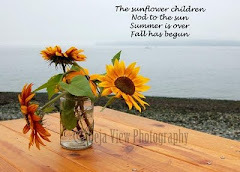 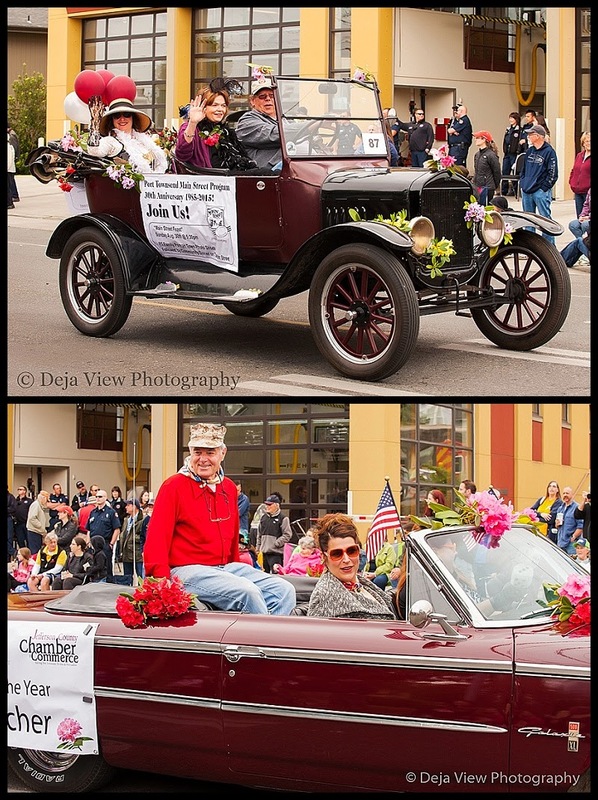 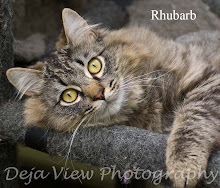 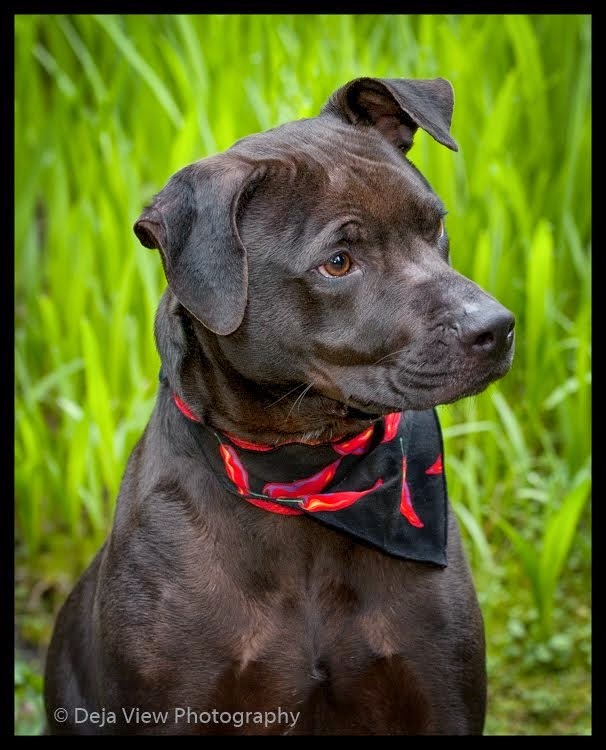 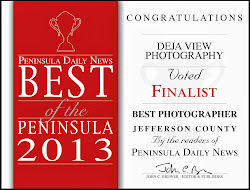 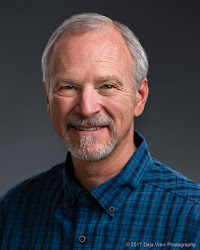 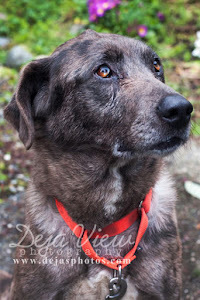 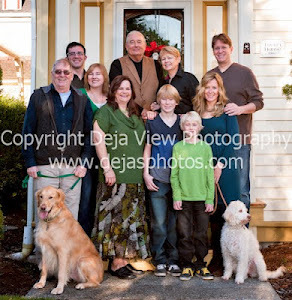 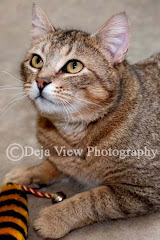 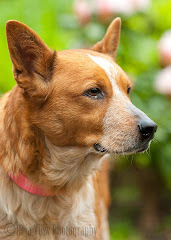 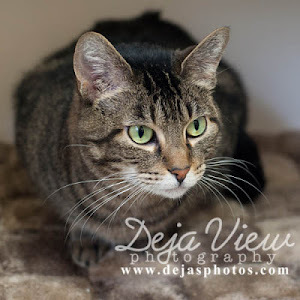 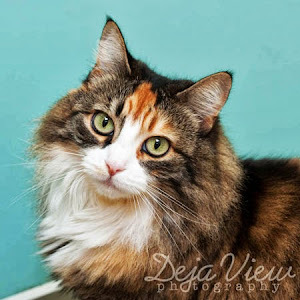 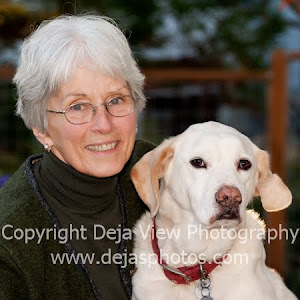 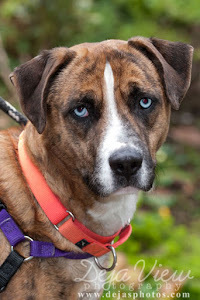 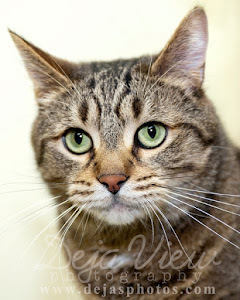 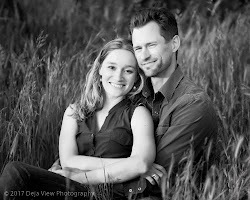 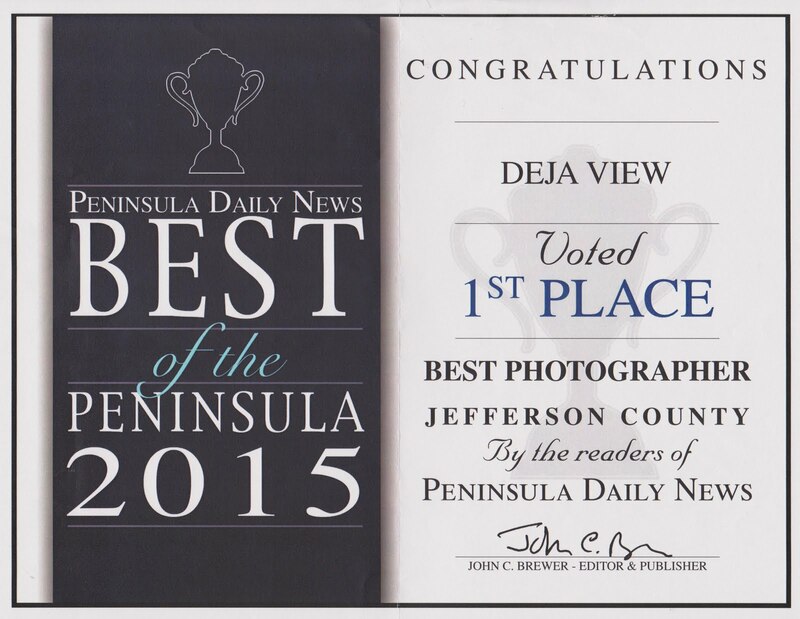 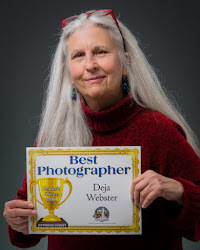 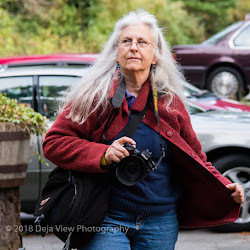 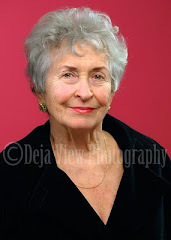 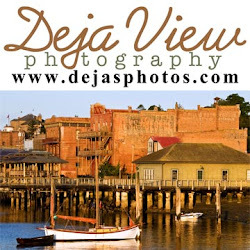 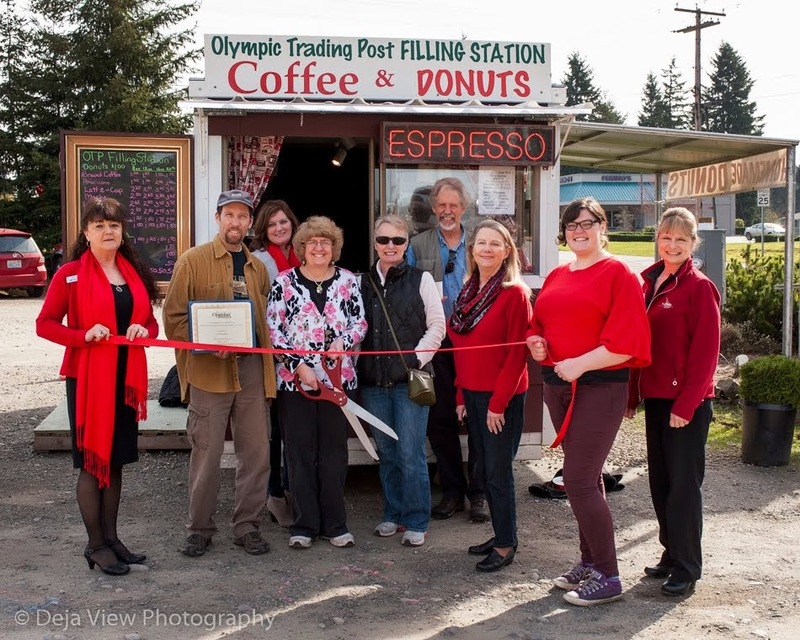 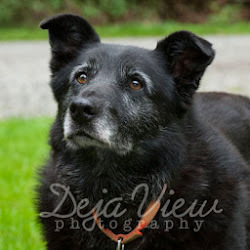 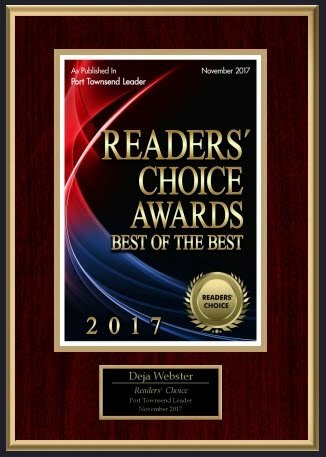 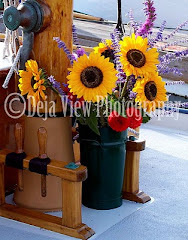 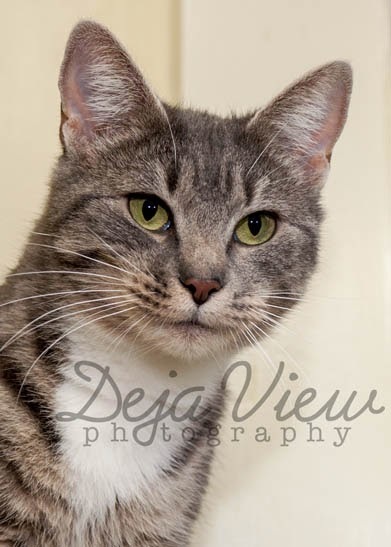 Deja View Photography: Perfect time to fall in love with one of the cats or dogs available for adoption at the Port Townsend shelter. 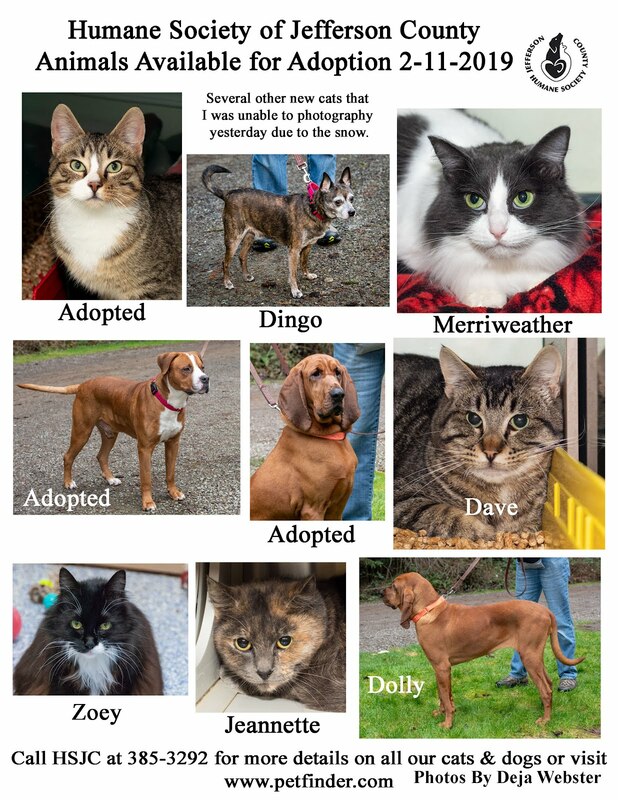 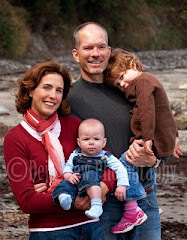 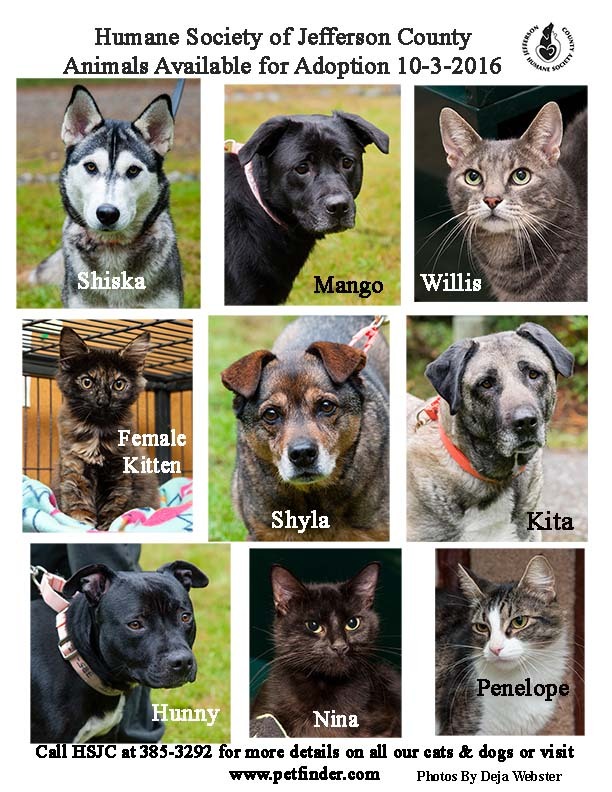 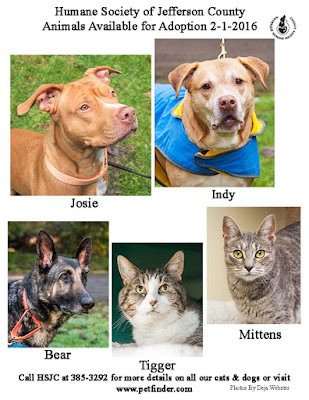 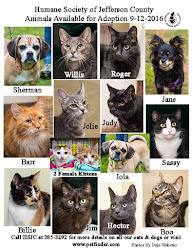 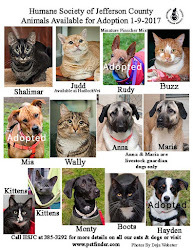 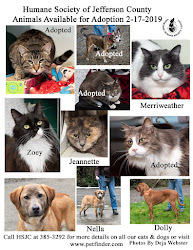 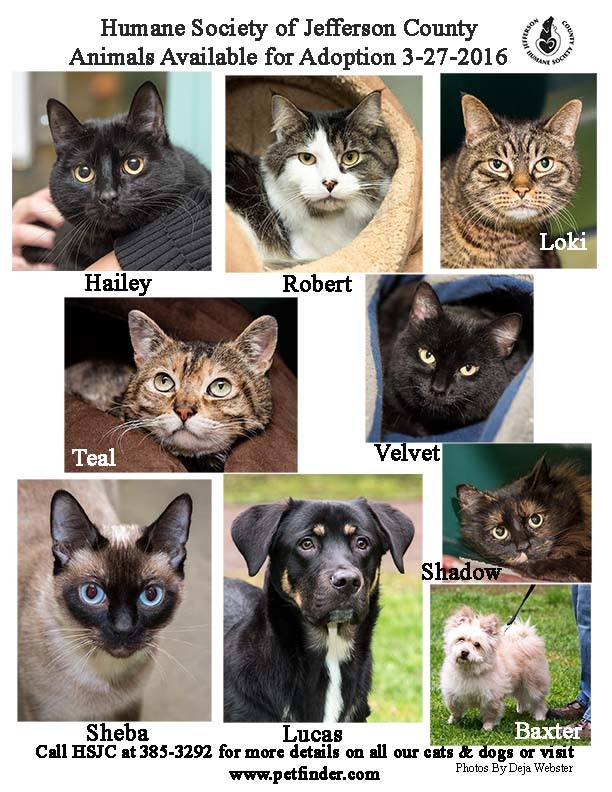 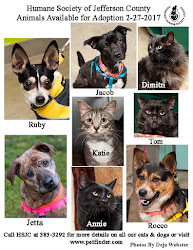 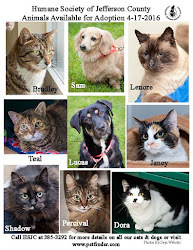 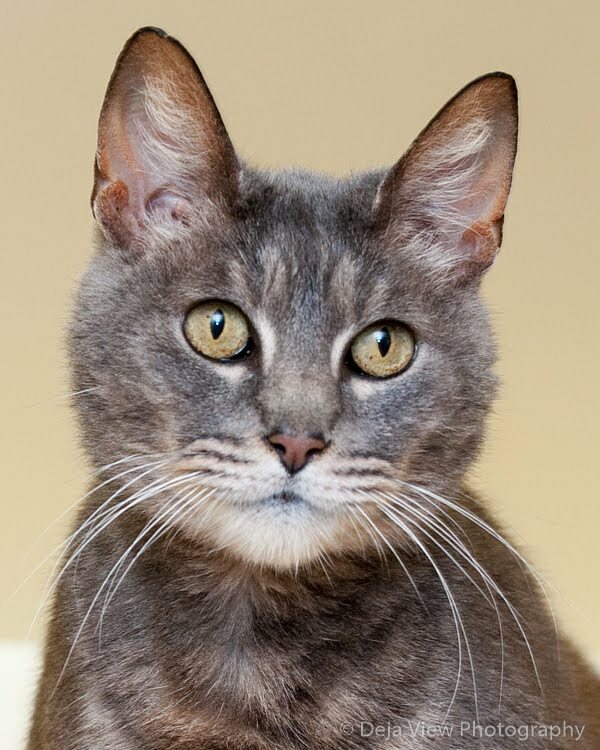 Perfect time to fall in love with one of the cats or dogs available for adoption at the Port Townsend shelter. 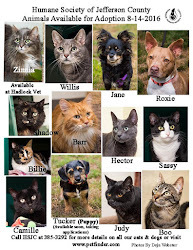 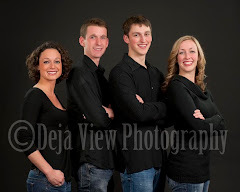 You can visit the Jefferson County Humane Society shelter Tuesday-Sunday from 12-5 or call them at 385-3292. 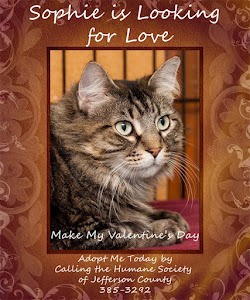 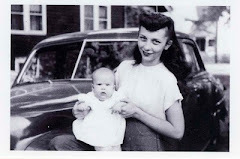 This week I'm in love with little Mittens.